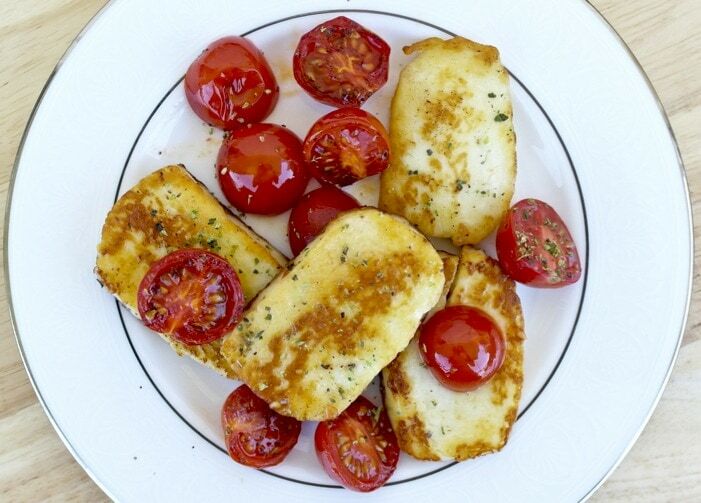 When I visit Cyprus, I always look forward to the popular grilled cheese appetizer halloumi. It is not really like the Greek saganaki. This cheese is crunchy on the outside but still a bit solid and meaty on the inside. It does not really melt, instead it holds its shape and maintains a chewy almost squeaky texture. Halloumi is a semi-hard cheese made from sheep and goat milk, tangy and salty. It is what you would call a grilling cheese, in other words, it is better eaten grilled, fried or roasted. Until recently for some reason, I thought this would be a lot of trouble to prepare at home. Who wants to be frying or grilling cheese in their kitchen? It is so messy. But it actually isn’t. Grilling or frying halloumi is easy, quick and not messy at all. You usually find halloumi vacuum packed with a fairly long expiration date, so I keep a few packages in the refrigerator for when I need them. Traditionally it is grilled and served as an appetizer. In Cypriot cuisine there are numerous recipes that include haloumi, it is after all their national cheese. Traditionally grilled as an appetizer, they also cook it with tomato and onion, in savory pies, as a filling for homemade pasta and of course they pair it with watermelon. You also see haloumi in salads and sandwiches. 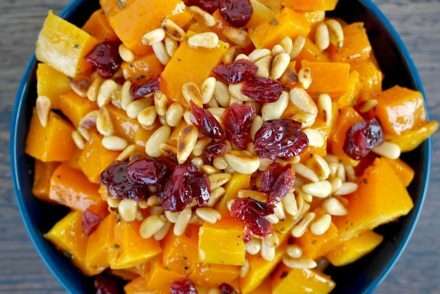 This quick recipe is perfect as an appetizer or meze and I add even more tomatoes to get in some more vegetables. The preparation is quick and simple, it only takes 4-5 minutes. You can grill or fry the halloumi. 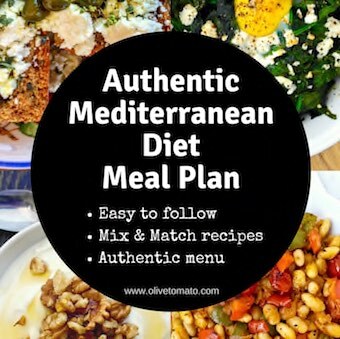 When grilling I use a grill pan, and grill each side for 2 minutes, if you use a pan as I did in this recipe, I add 1-2 teaspoons of olive oil and lightly fry for about 2 minutes on each side. For this recipe it is preferable to use the pan method as you will be adding the tomatoes as well. Slice the tomatoes on half. Heat the olive oil in a small pan and fry the halloumi for about 2 minutes on each side until golden. 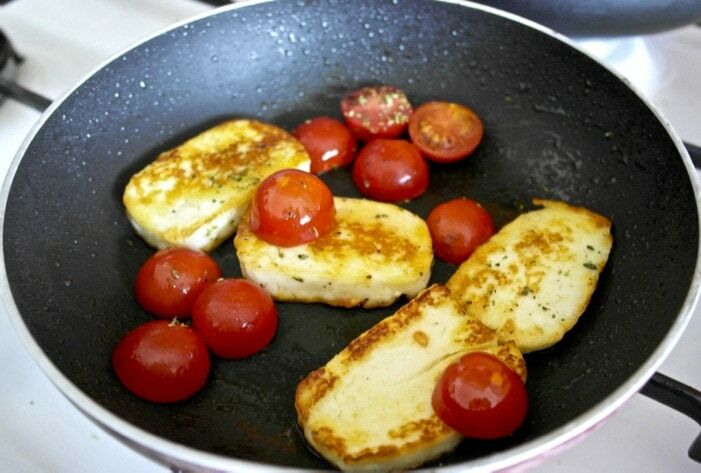 Add the tomatoes when sautéing the other side of the halloumi. Remove from the pan and sprinkle the oregano. Squeeze a bit of lemon on the cheese before serving. Just curious, have you ever heard of the grain commonly used in ancient Greece, zeia (spelt)? There’s some information on the internet that it was used almost 100 years ago but was apparently banned in favor of other more economical grains, such as wheat and rice. Some argue that this has been detrimental to the health of Greeks. Not sure if this is accurate, my source is the internet after all, but thought that it was interesting. It’s very rich in zinc, which I wonder if this is something that Greeks are missing out on. I’ve also recently come across some studies on zinc levels of several countries across Europe. Greek elderly subjects apparently had the lowest levels of zinc (due to low variety of food consumption, see Table 2), as well as the highest levels of cognitive decline (Table 1). I see many mentions of horta but I can’t find any horta recipes on your site. 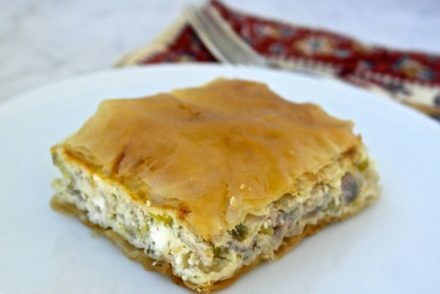 Could you share some, or a resource where I could find a good traditional recipe? Thank you Sarah! I will put up a recipe, although it is fairly simple. You boil them until tender and serve with olive oil and lemon (and some feta and bread). Heerlijk,heerlijk,heerlijk! Net gemaakt en genoten. Voor herhaling vatbaar. Hi Johanna, I was able to translate your message and thank you! A few months back my wife came home with a block of halloumi. 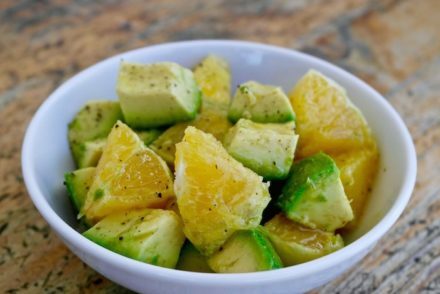 I searched your site and saw this recipe. After picking the tomatoes out of our garden, this made a quick lunch and it tasted wonderful.